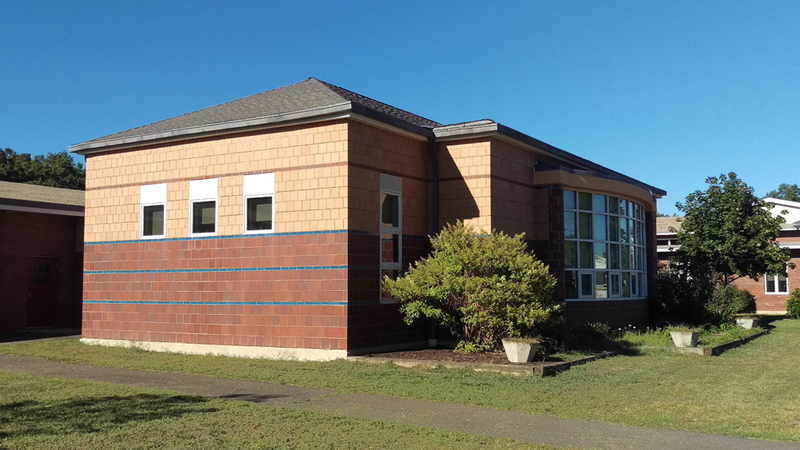 John worked with RGVD and the S/L/A/M Collaborative on the renovation and additions to the Windsor Locks Schools. 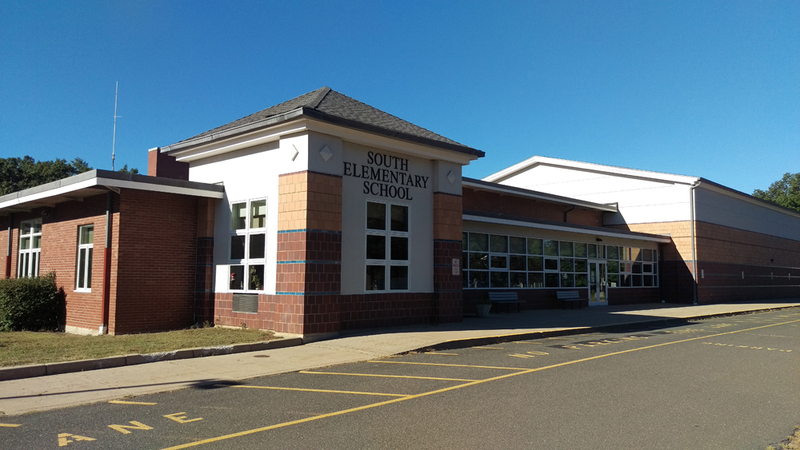 John focused mostly on the North Street Elementary School taking it from schematic design through construction administration. John also assisted on all phases of the other three schools as well. In addition to enhancing classroom spaces, we created new media centers, cafeterias, and gymnasiums. And throughout, we upgraded floor, wall, and ceiling finishes as well as added new exterior features such as entry canopies, doors, and windows.